In celebration of today's grand opening of Aulani, a Disney Resort and Spa on the Hawaiian island of O'ahu, I wanted to share this fun time-lapse video that lets you see the entire construction process in a matter of minutes! We look forward to helping you plan your own Hawaiian vacation with Disney flair! With the deadline for cities to submit their official bids to host the 2020 Summer Olympics coming up on September 1, 2011, I thought I'd share some of the historical and cultural highlights of one of the official bidders, the city of Rome, Italy. Rome's many attractions are spread across the busy city, so escorted (and narrated) tours can be a great introduction to the city. Then you can always return to your favorite sites to explore in-depth on your own later if you choose. Enjoy this quick and fun look at the romance of the newly-renovated Sandals Grande Riviera in Ocho Rios, Jamaica, on what is known as the Caribbean Riviera. Here's to finding love in paradise! After a massive refurbishment, the resort formerly known as Sandals Ocho Rios has proudly been re-named Sandals Grande Riviera. For those of you who love variety in your Caribbean vacations, note that the resort is located in Ocho Rios, Jamaica, and that "Riviera" does not refer to the Riviera Maya! Enjoy this "Best of the Caribbean" video tour of the newly-revitalized Sandals Grande Riviera Resort. We look forward to sharing more details with you in the near future. Passengers aboard Emerald Princess were surprised to find as many as 20 Santas aboard their July Baltic sailing. The Santas, who were aboard for "Santa School," treated passengers to a special opportunity to celebrate Christmas in summer with some "merry and bright" fun, including carols, cookies and even snow in the atrium. 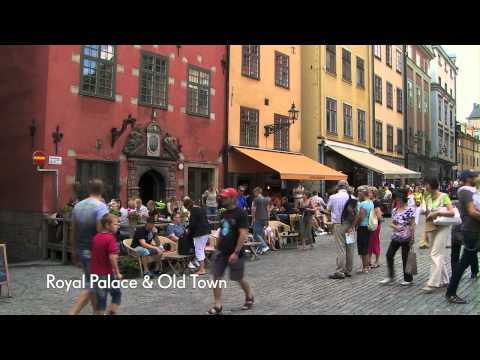 Cunard Line introduces the Royal Palace and Old Town Stockholm shore excursion. 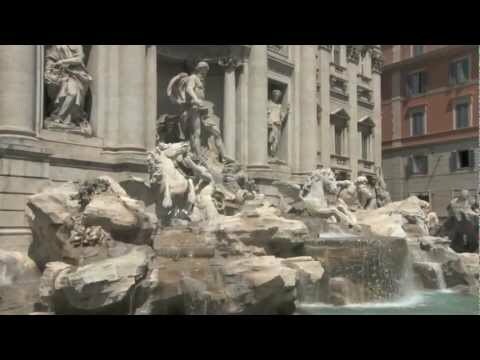 Short video vignettes like this one provide a good overview of the sights and sounds you're likely to experience in the destination. If you see something that piques your interest, let us know so you can learn more, and we'll help you plan a cruise to see for yourself the splendors of Stockholm!